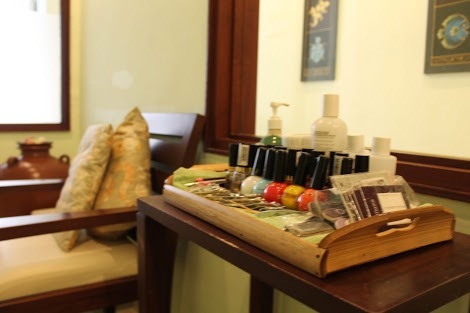 Step away from the stresses of life and into one of our relaxing and luxurious spa. Aroma Massage and Spa offers the best beauty treatments and spa packages to rejuvenate your mind, body and soul. 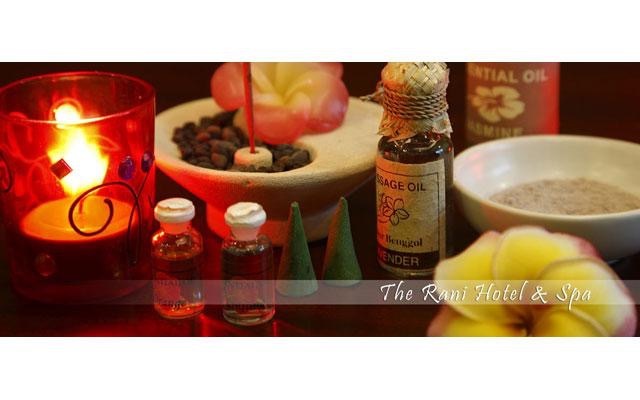 Pamper yourself with our massage therapies;- Aroma Massage, Balinese Massage, Lomi-Lomi Massage, Swedish Massage, Thai Massage, Stone Massage, Aromatherapy Massage, Body treatment and many more on our spa services. 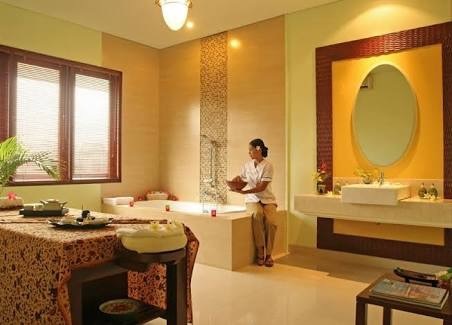 Located in a peaceful area of South Kuta, The Rani Hotel and Spa is a private modern sanctuary that only short drive from Bali International Airport ‘Ngurah Rai’ and just steps away from Bali’s beach front shopping mall, restaurants, bars, water park and other family entertainment including famous Kuta Beach.